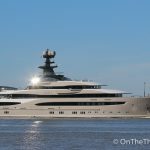 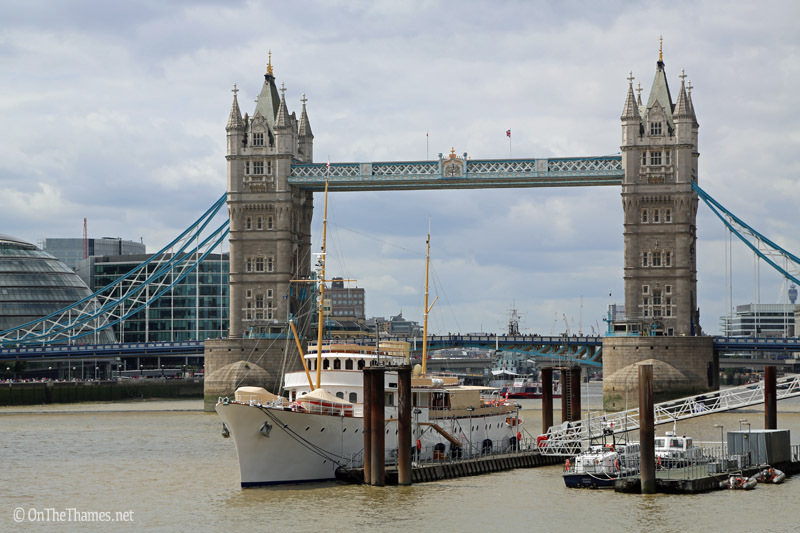 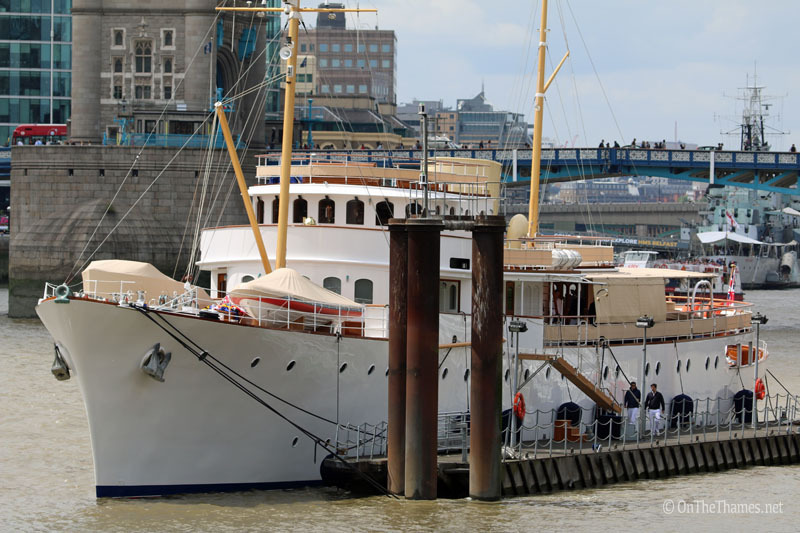 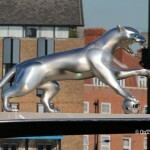 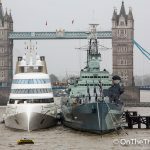 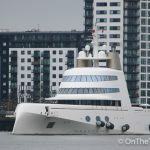 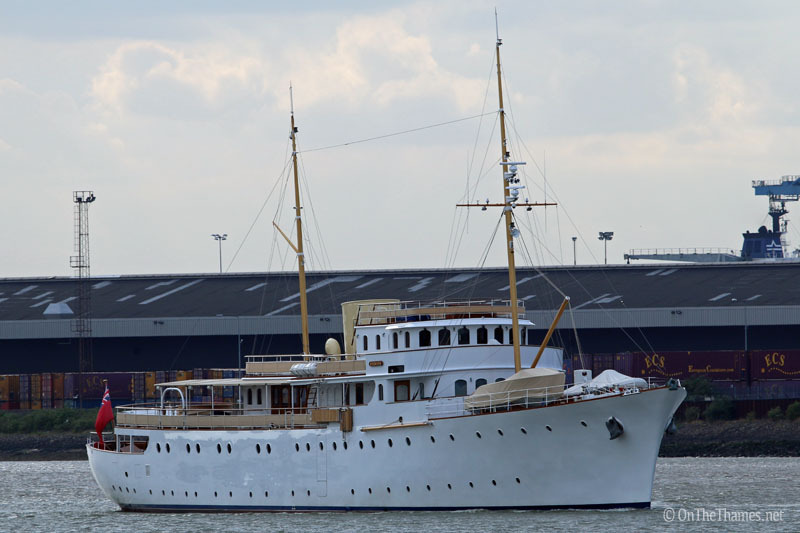 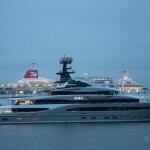 RECENTLY-refitted superyacht Shemara has completed a week long visit to London. 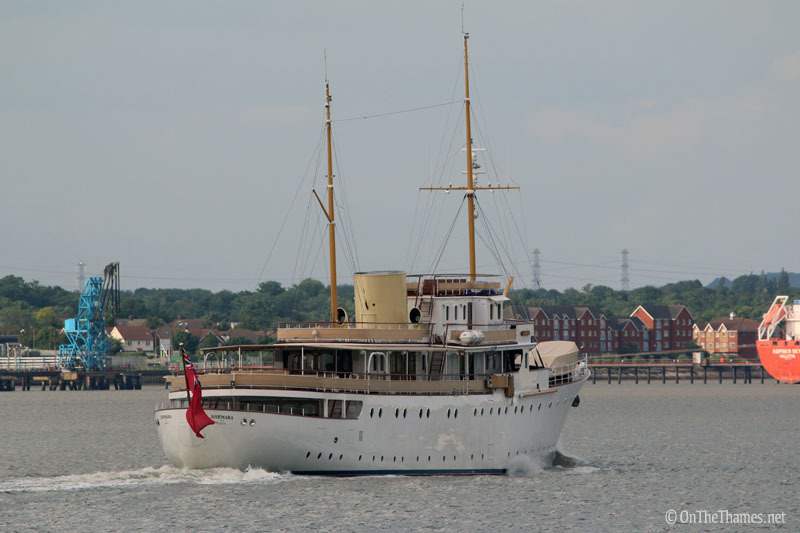 The classic vessel, built in 1938, arrived in the capital on Saturday 13th June and departed the following weekend. 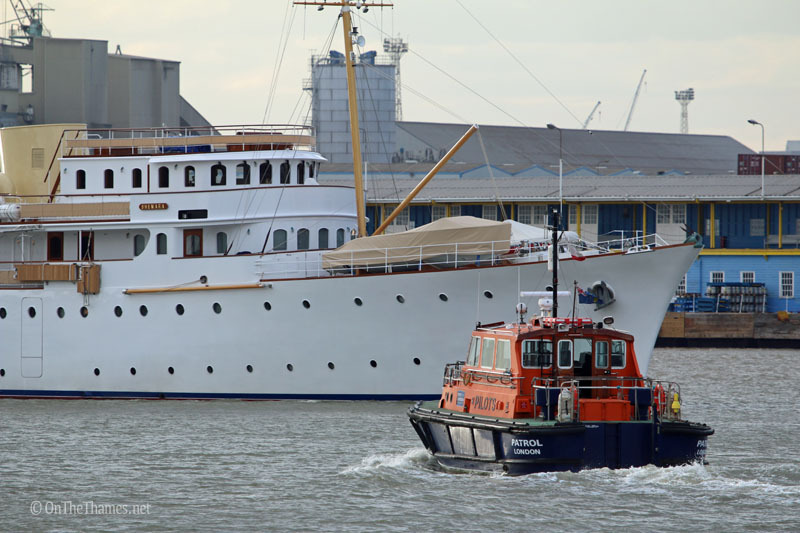 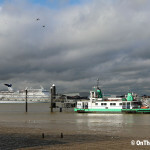 She was moored at HMS President for the duration of her time in London. 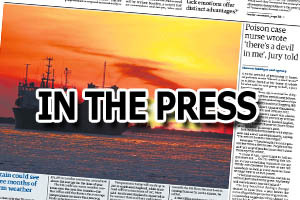 A three year refit on the 65-metre long vessel was completed in Portchester, Portsmouth, last year.